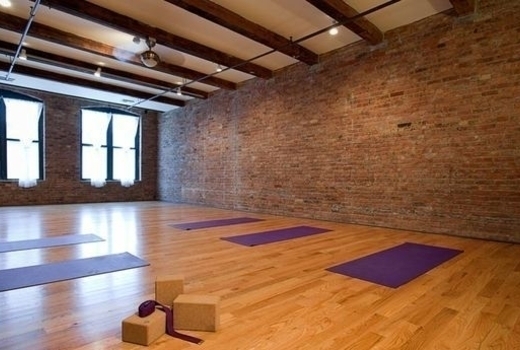 Experience the transformative power of yoga at The Bhakti Center, one of New York Magazine's "Top 10 NYC Yoga Studios" positioned within an ideal location in the East Village, just a few blocks from Tompkins Square Park. 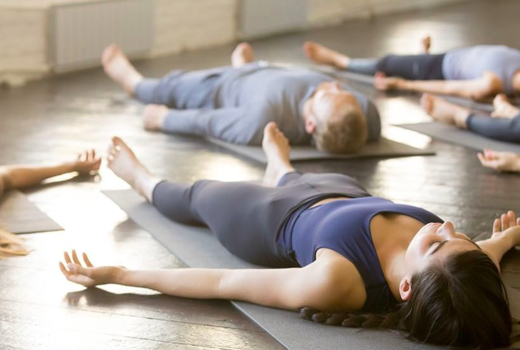 Find some inner peace with your $25 pulse (a $260 value) for 20 Yoga Classes, taking advantage of the extensive offerings that will bring you serenity and strength. With 7 different types of classes to try, yogis of all levels are welcome to discover the benefits of just one session, including increased flexibility, decreased anxiety, lengthening and toning of the muscles, improved respiration, circulation, and so much more. 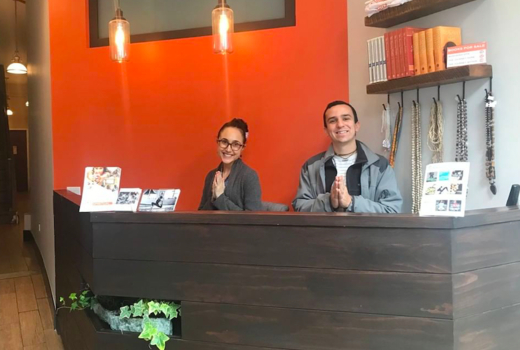 The Bhakti Center will help you develop and clarify your mind, body, and soul thanks to their unique and genuine approach to yoga, which heavily focuses on spirituality and wellbeing—who wouldn't want a piece of zen in the city? 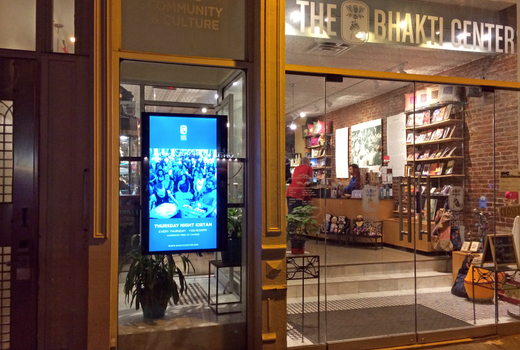 As a leading yoga institute in New York City, The Bhakti Center is committed to creating a strong community of equal minded individuals who want to further their practice, or simply just find some kind of escape amidst the daily grind. For thousands of years, yoga has been a form of fitness whose benefits have long been touted by both devotees and scientific studies as a regenerative form of exercise that forms a balance between the body and the mind. Open 7 days a week from early until late, the studio's flexible schedule caters to all goals, levels, and states of mind. 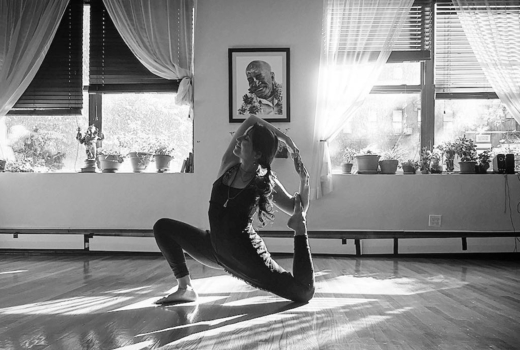 Get your metabolism fired up in Bhakti Flow, or slow down with deep stretching and curative poses in Stretch & Restore—depending on what you hope to achieve, there's an option for everyone. Whether your aim is to torch calories with dynamic motions, or find alignment and reduce overall tension, you will leave your newfound sanctuary feeling light, refreshed, and confident. With bright natural light, a myriad of amenities like mats and towels in case you forget yours at home, and an in-house Ayurvedic restaurant, The Bhakti Center is an all-in-one wellness destination where you can find your center and feel as though you are amongst family and friends. All Levels - 60 minutes of practice where all levels are welcome, reestablishing foundational movements and understanding the poses and language. Level 1 - 60 minutes of setting up postures, focusing on alignment and structure while weaving in the breath with movement to invite a vinyasa experience. Level 2 - 60 minute vinyasa flow that explores the more challenging poses. Yoga & Meditation - 40 minutes of yoga to prepare the body, followed by 20 minutes of meditation. Stretch & Restore - 60 minutes of slowed down, restorative stretching poses. Slow Flow - 60 minutes that have the feel of a vinyasa class but slowing down the pace and moving mindfully while building strength, flexibility, and balance. Bhakti Flow - 60 minute dynamic physical practice that will open your heart as you sing and sweat through movement, beginning and ending with kirtan. "Bought a deal off of pulsd and I'm so glad I did. It was my first time doing yoga in a class setting and I had such a great experience at Bhakti. 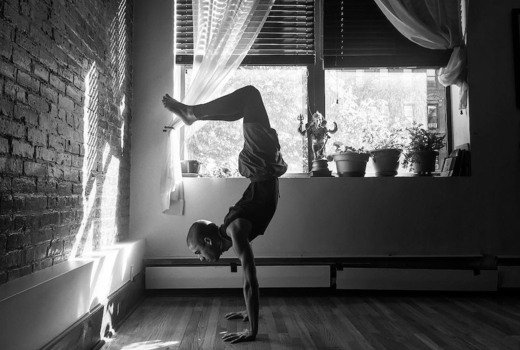 Dhyana is an amazing instructor!" "I definitely got a good sweat on and my hips opened up quite a bit. I walked out of the class refreshed, smiling and oh so happy I found this oasis in the "wild city" we live in." "What an amazing experience! I visited the center with a pulsd voucher and I was thoroughly pleased. It was my first yoga class ever and this was the ultimate mind and body experience. I could actually feel my heart opening and pouring out all nasty gunk inside of me. Can't wait to go back!" May purchase one voucher for personal use and unlimited for gifting. All classes must be used within 90 days of taking your first class. Expires Friday July 5, 2019.